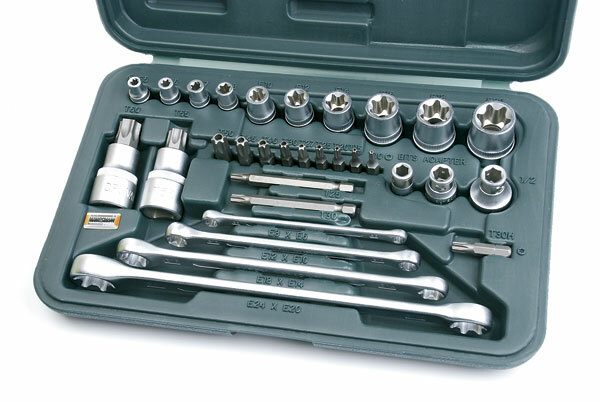 M189-29 Screwdriver Set Screw Type “T”, 29 pcs. 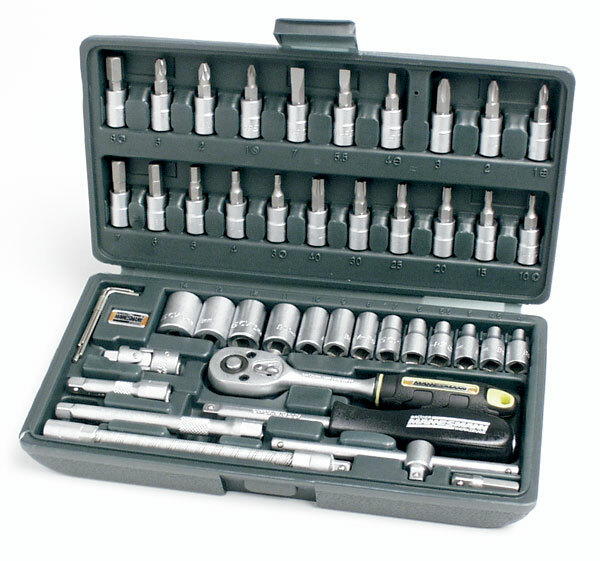 M29130 screwdriver set screw type “T”, 31 pcs. 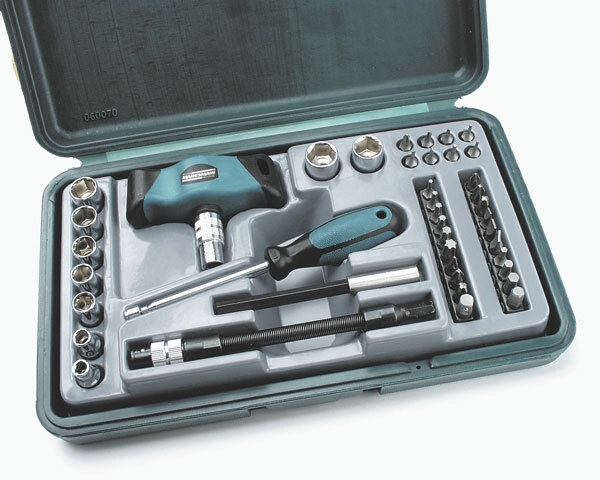 M29140 screwdriver set screw type “T”, 76 pcs. 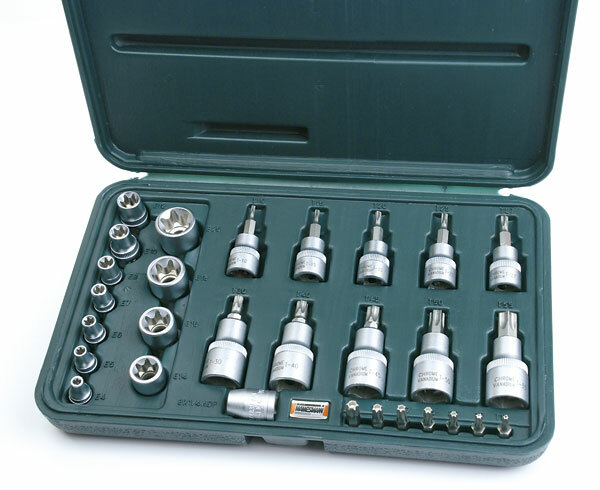 M2050 SL socket set, 60 pcs. 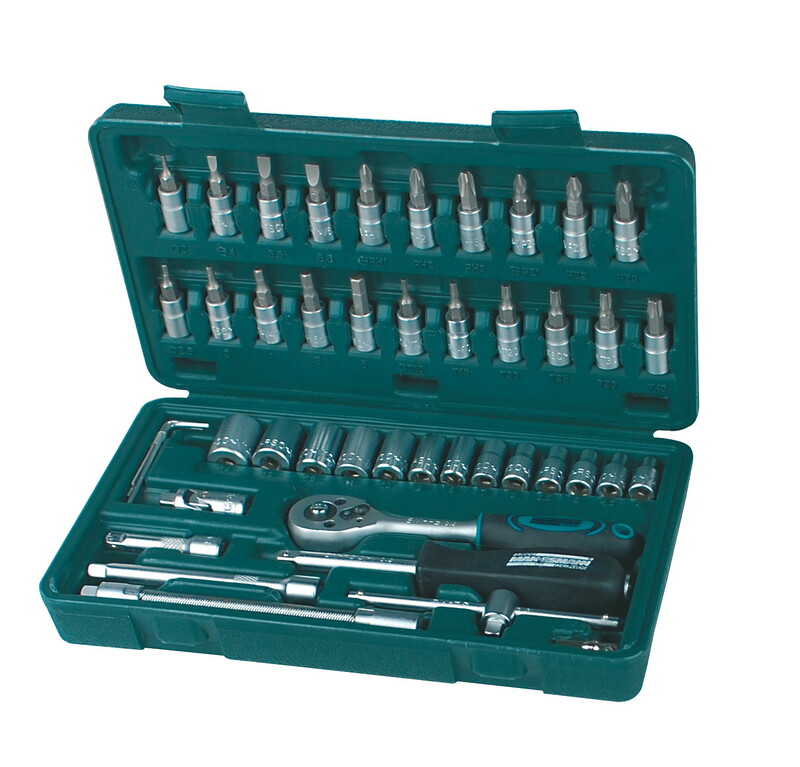 M29080 socket set, 25 pcs. 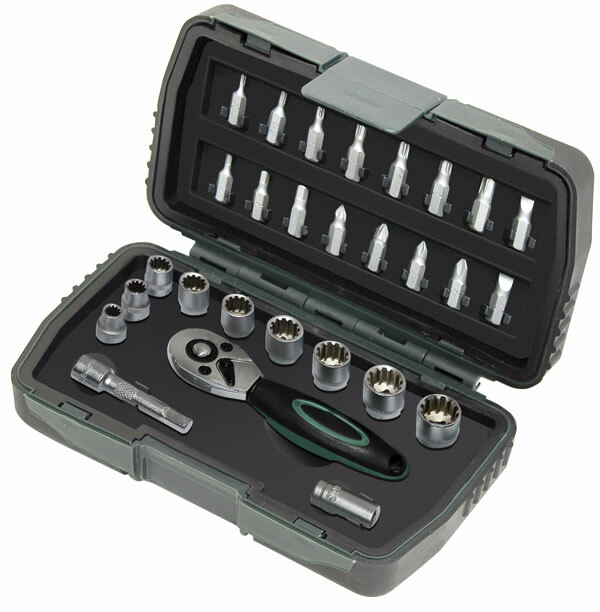 M29096 set socket, 57 pcs. 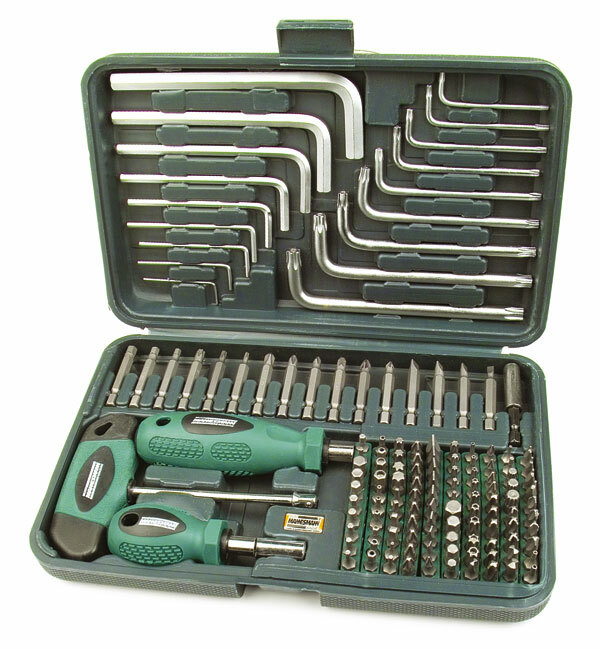 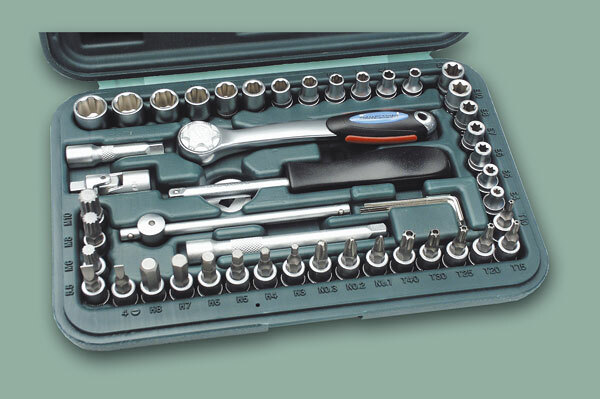 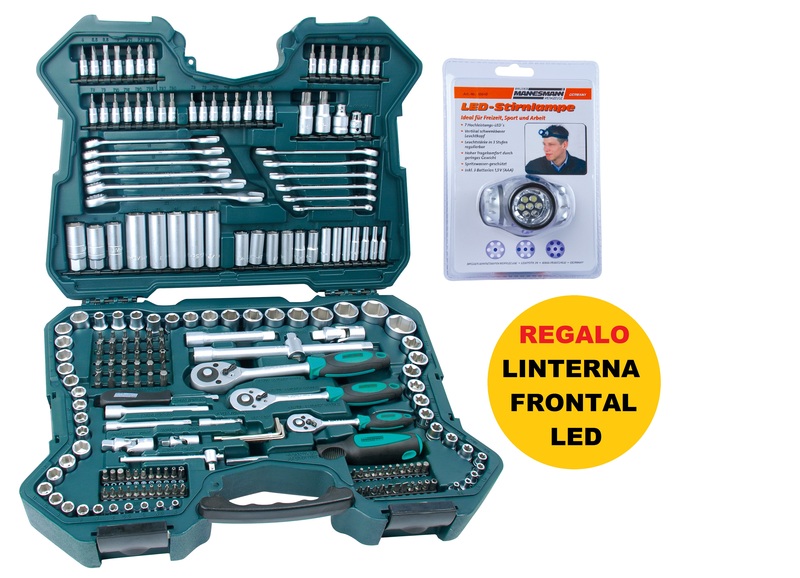 M29115 Tool Set, 85 pieces. 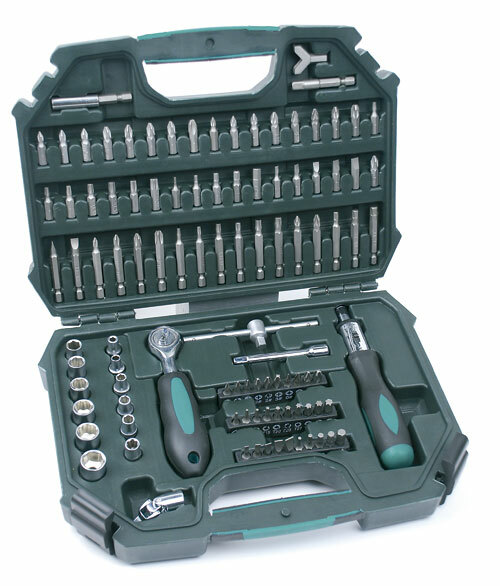 M29112 Tool Set, 82 pieces. 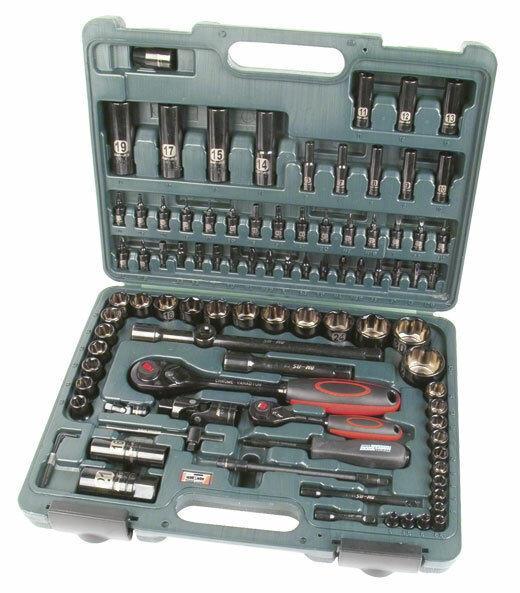 M29760 socket set, 46 pcs. 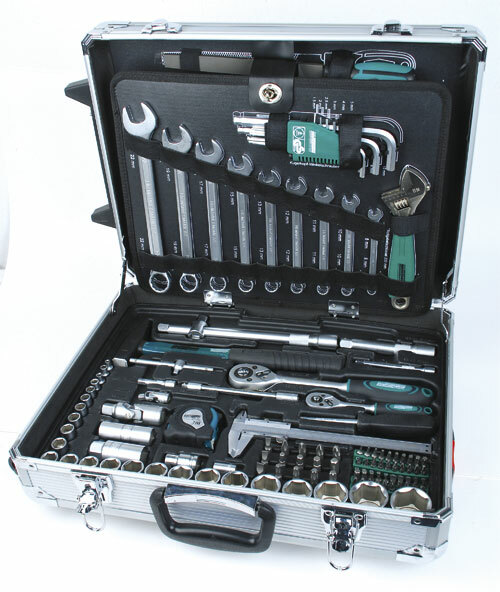 M29095 Car Key Set of 49 pcs. 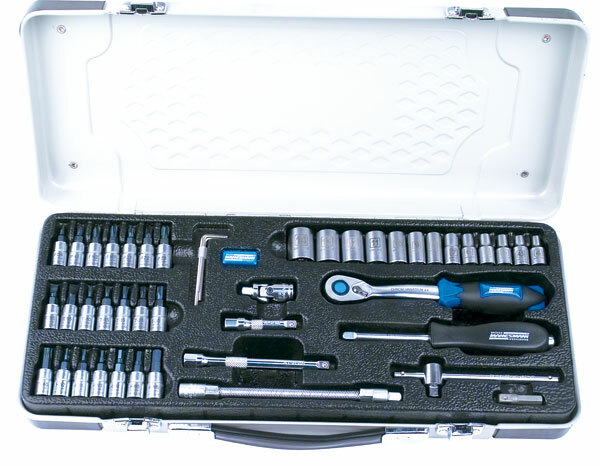 M29150 Wrench 6.3 mm glass (1/4 “), 33 pcs. 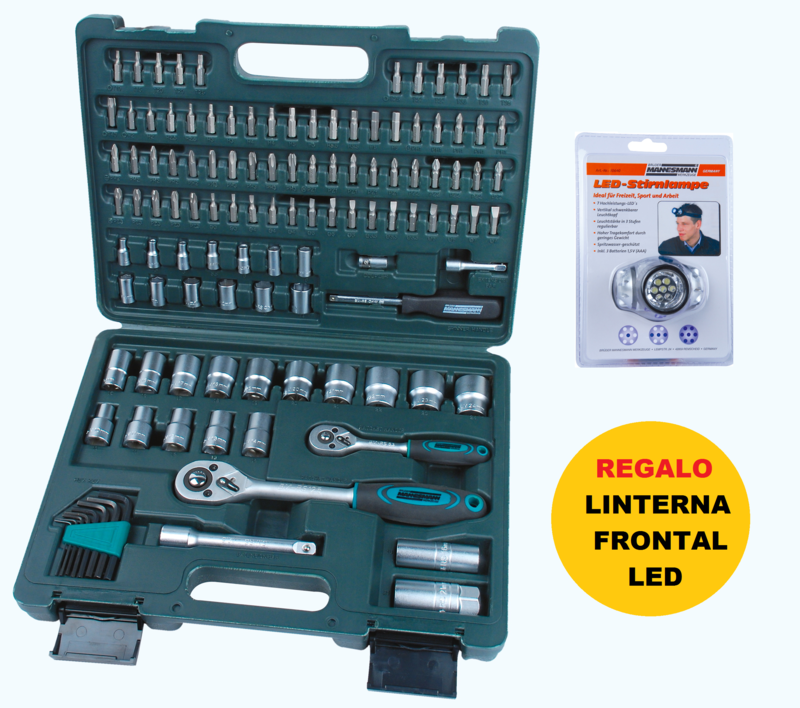 M29168 Multi-Lock of 68 pcs. 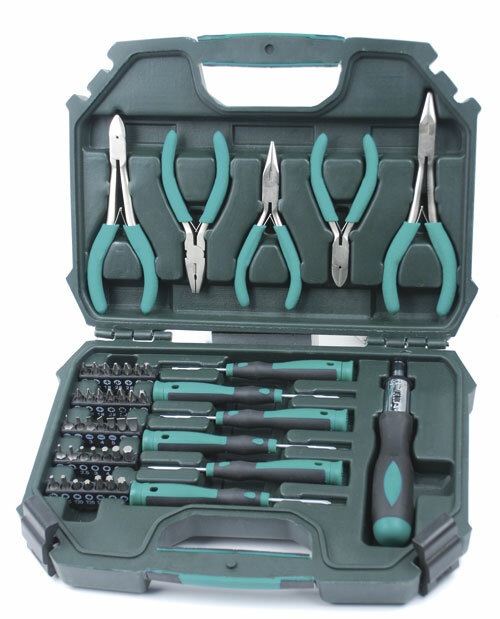 M29805 Set of 139 pcs . 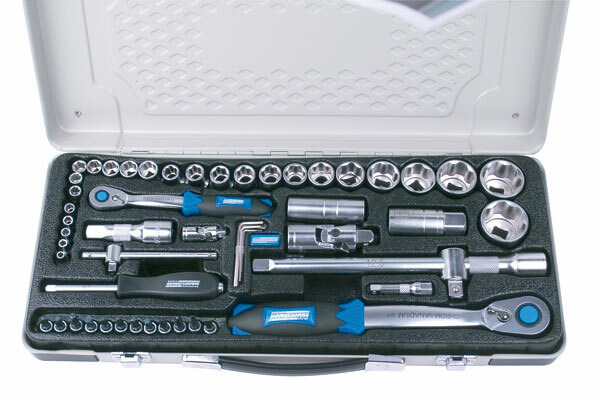 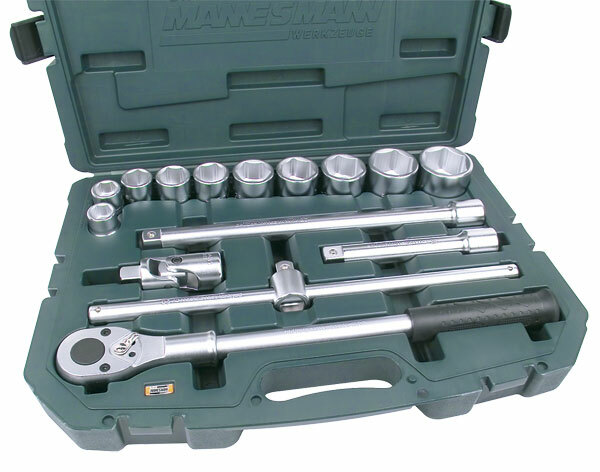 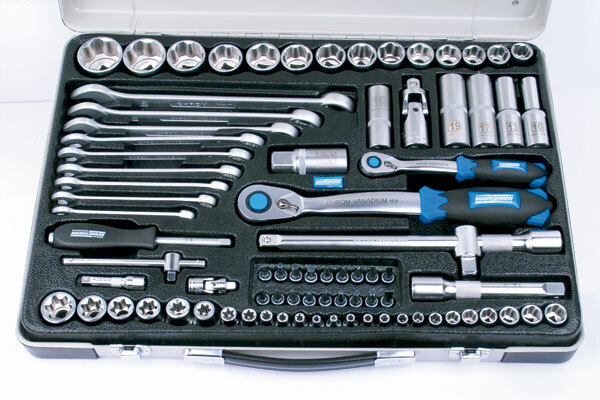 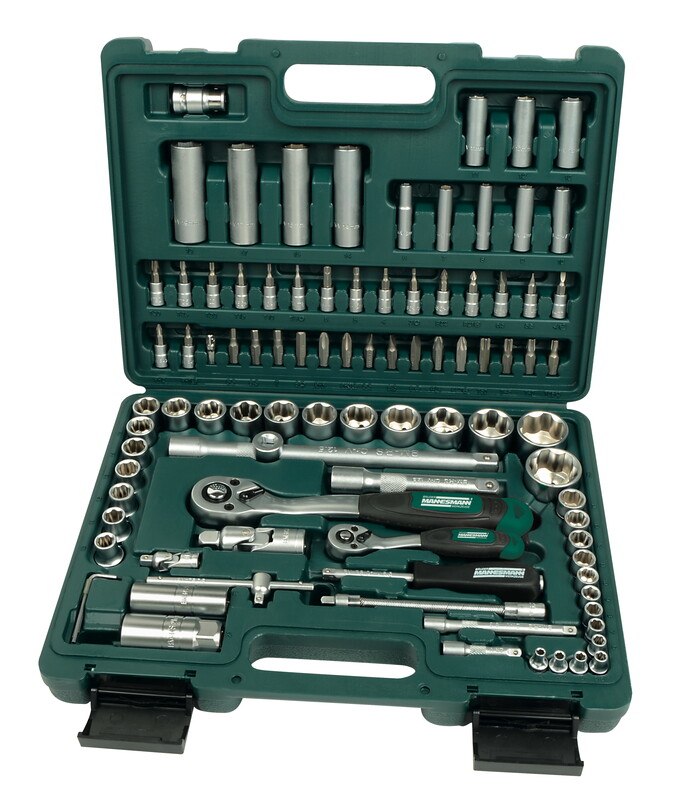 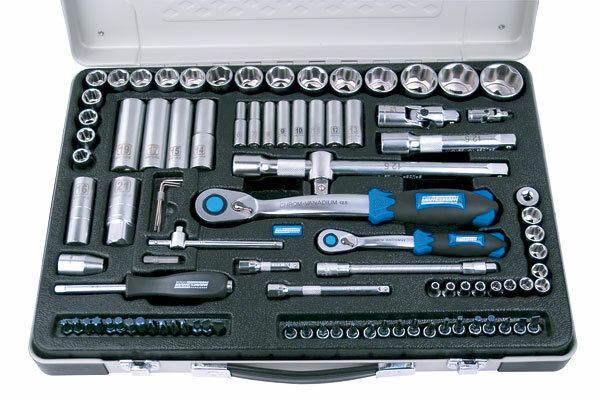 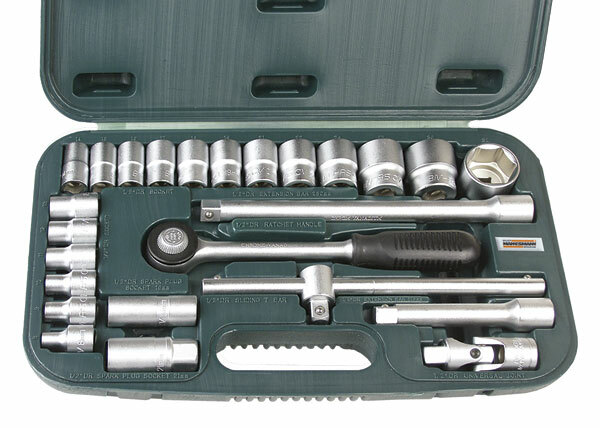 M29092 Ratchet Set of 41 pcs. 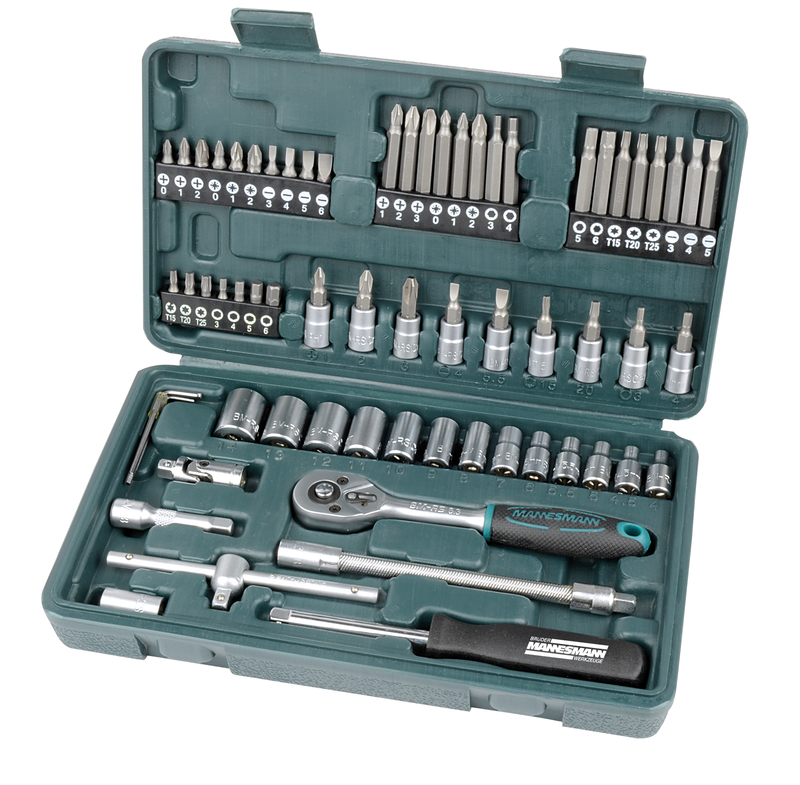 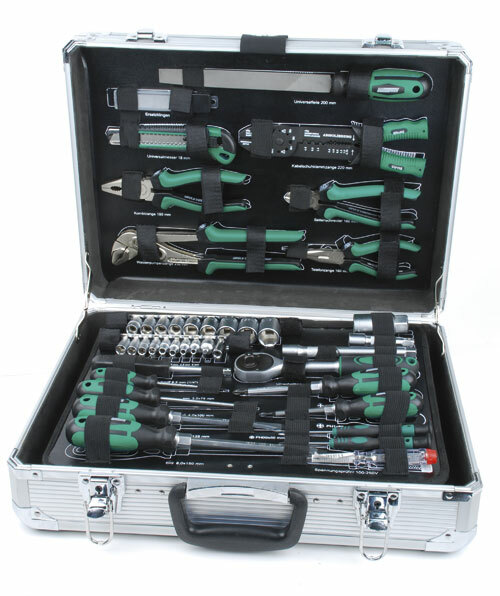 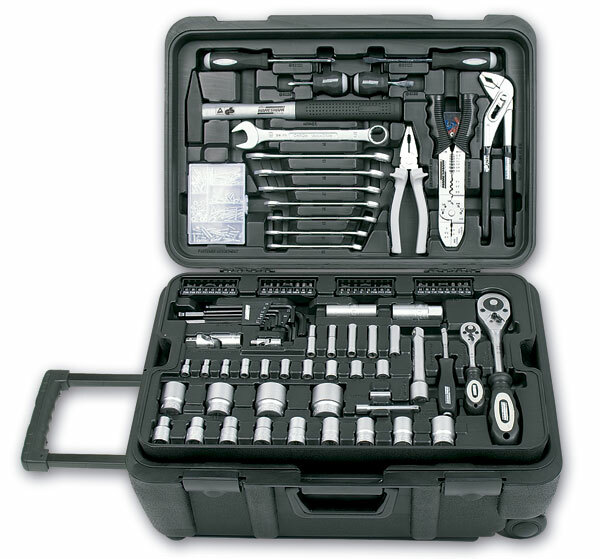 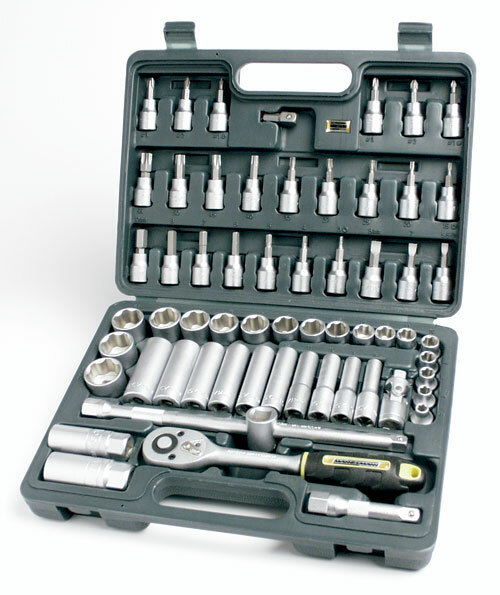 M11840 combined tool set, 47 pcs. 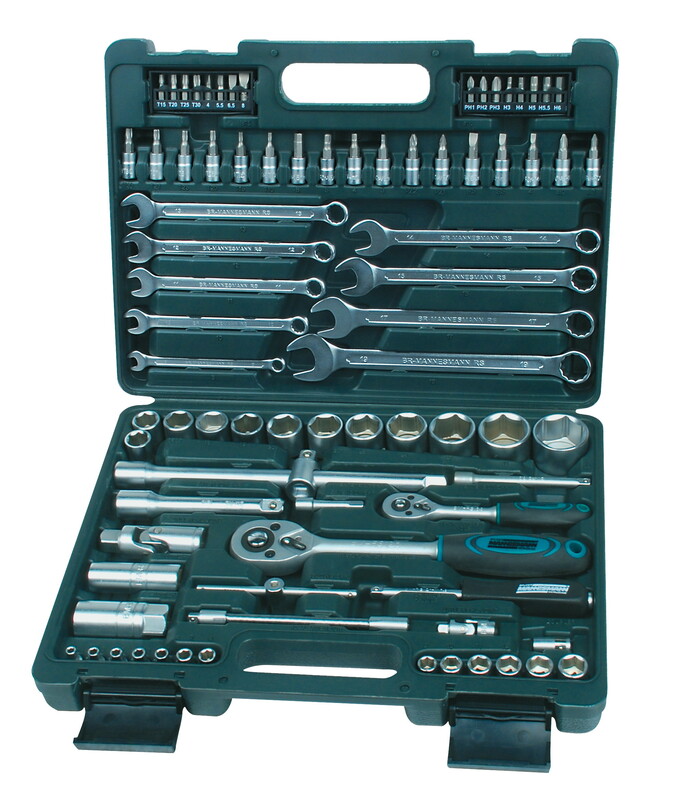 M11845 bit set, 101 pcs.